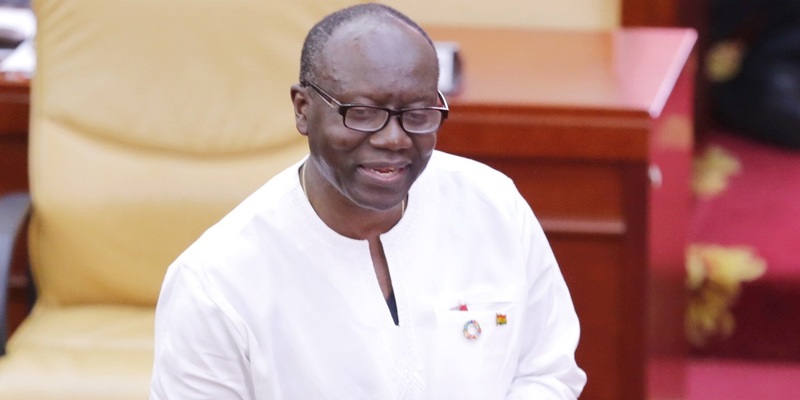 Touching on several pertinent issues bothering the minds of Ghanaians, the minister said government was concerned about the tax burden of the people and enumerated several tax and tariff reliefs. The minister assured the House that in 2018, one hundred thousand jobs would be created for the numerous graduates who were pining for jobs, some of them, for years now. The office for this would be known as Nation Builders Corps. Developments in the energy sector, roads, water and sanitation health education would be pursued with enthusiasm while keener eyes would be placed on transparency in public procurement. Corrupt officials would be brought to book especially with the passing of the Special Prosecutor’s Bill.